Are you throwing a party or having a wedding this winter season? 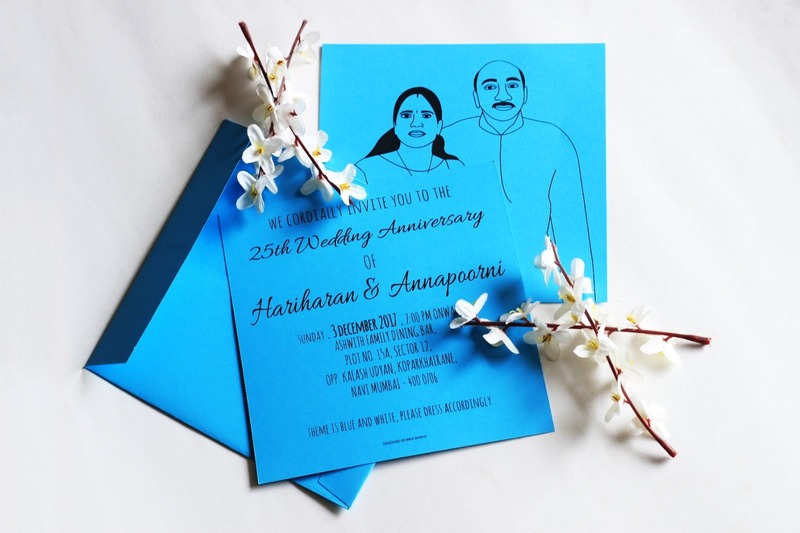 Then you should opt for these amazing illustrated cards to invite all your beloved guests! They are minimal, sleek and pocket friendly. Plus, note that - Eka Brand has not only this, but they also design a variety of other cards. You can get in touch with them via their Instagram page or You may even contact them on either 9967147085 or 9869401546.